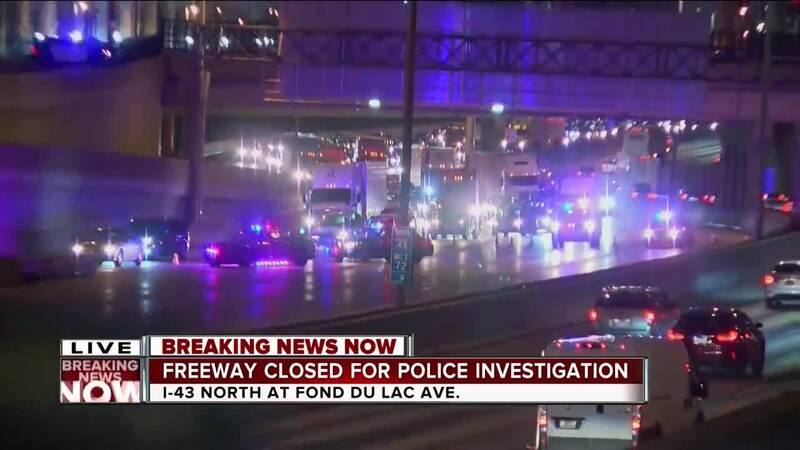 I-43 northbound lanes are completely shut down just north of downtown due to a law enforcement issue. 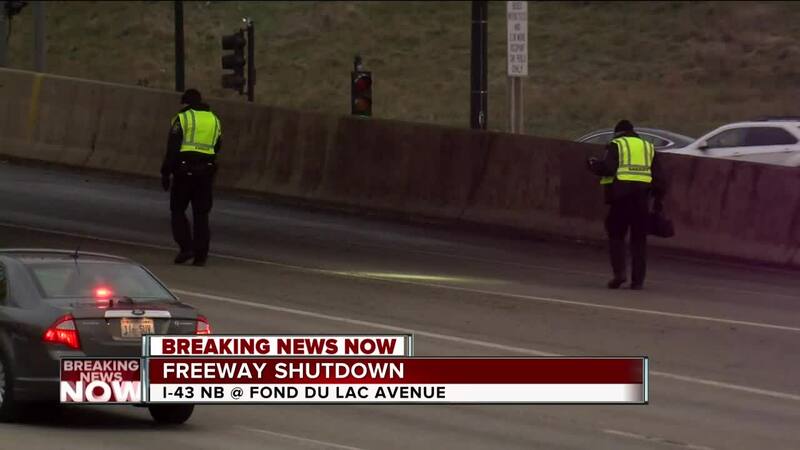 I-43 northbound lanes are reopening after a law enforcement investigation shut down the highway for more than two hours. The Milwaukee County Sheriff says delays could last several hours. Drivers should avoid the area. Find an alternate route here.